We strive to see students of every age discover who they are in Jesus Christ and become the world- changers they were created to be. This discovery will lead them to walk in the God-given power of the Holy Spirit and will allow them to radically change their culture. We desire to reach and inspire our students with dynamic outreach, powerful events and relevant discipleship. We believe that students, more than any other age group, need to be devoted to a real God that can relate to them in a real world. Youth meets Wednesday nights for a time of deep worship, dynamic messages, and powerful events. 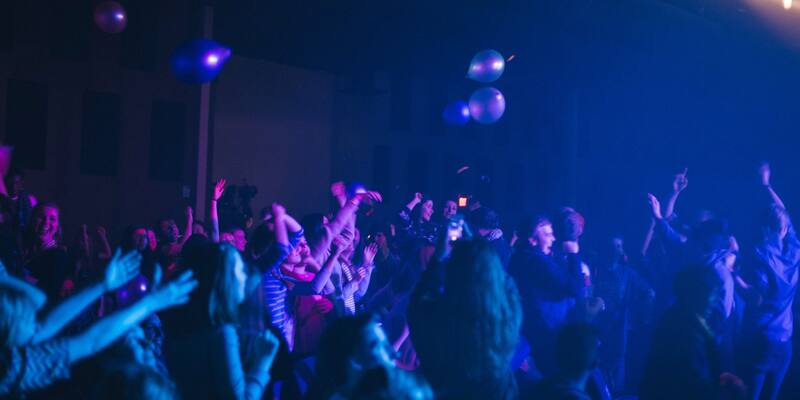 We believe that students, more than any other age group, need to connect with a real God who can relate to them in a real world. For specific campus times and locations, check out our Events page. Camp registration ONLY runs through the District on a platform called CampWise (link below). No paper forms will be necessary. *All Junior High & Senior High students will be separate for Rec, Small Groups & Rooming. *No registrations will be accepted through River Valley after June 24th. *Refunds are available with a $35 processing fee until early bird pricing ends. After early-bird pricing ends, you will be charged a $70 processing fee if you request a refund. For more information on Labor Pool & Scholarships available, please contact youth@rivervalley.org, call 952-255-8859 or you can download the Scholarship form below. You will need to do so BEFORE you register on-line through CampWise. Scholarship/Labor Pool deadline is June 17th. If you qualify for the Single Parent 50% Discount or the Sibling Discount (2 or more siblings going to Kids or Youth camp), please contact youth@rivervalley.org – you can also download the forms below or get them from your youth pastor. You will need to turn that in for approval BEFORE you register on-line through CampWise. Discount application deadline is June 17th. For more information about River Valley Youth, contact us at youth@rivervalley.org. You can also follow us on Facebook , Twitter and Instagram. For more information about Youth events, please visit the calendar.